January is Cervical Health Awareness Month and what better way to mark this time of year than giving away some books? 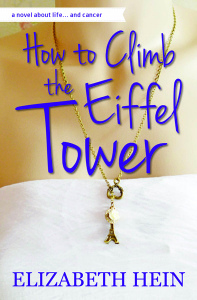 I am running a Goodreads giveaway for a few free copies of How To Climb The Eiffel Tower for the next week. You can click on this link to enter. 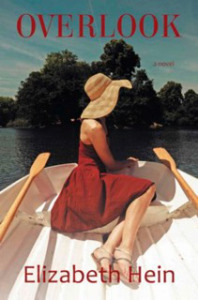 If you are not familiar the novel, it is the story of how a cervical cancer diagnosis ends up breaking open Lara Blaine’s self-imposed nightmare and allows her to step into the light of friendship and hope. The novel covers some serious topics but it is lighted by a good dose of humor and snarkitude.